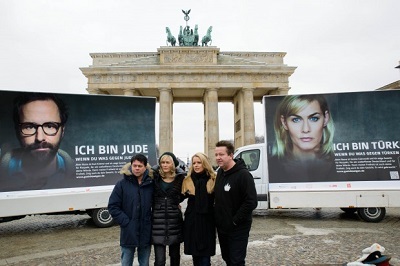 My friend Peter Ruhenstroh-Bauer is actively involved in a Non-Profit called “Gesicht Zeigen!“. 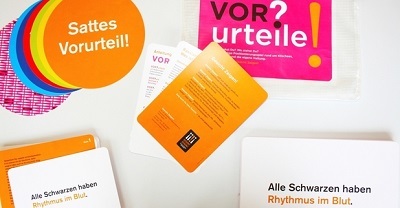 “Gesicht Zeigen!” fights xenophobia, racism and intolerance through various campaigns. The founder Uwe-Karsten Heye, who besides having a long career in the administration in Germany and who is also my former boss, is also actively speaking out against a further tightening of European refugee laws. 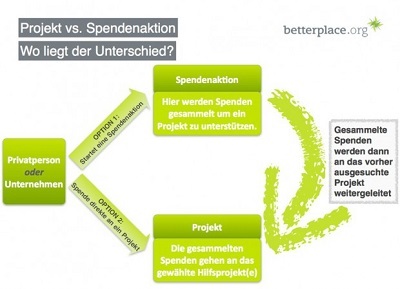 “Gesicht Zeigen!” is doing a fundraising project on Betterplace, a donation-based flexible-funding platform in Germany. 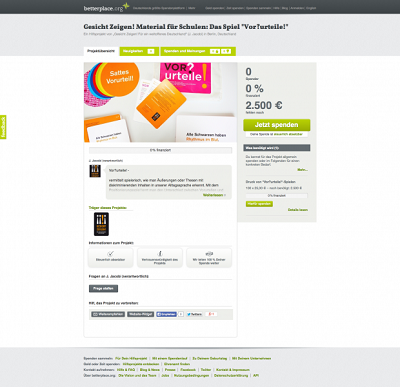 The idea is to raise 2500 Euros for school material discussing xenophobia. However, currently the funding is at 0 Euro. This is where Peter joins the Fundraising Campaign. On his personal fundraising campaign, he promotes both the project and raises additional funds. This is an interesting feature of Betterplace – it is possible for non-profits as well to do a campaign, but also for private people to do a campaign on behalf of a non-profit. Peters campaign aims to raise 2500 Euros as well. He wants to run 14.5 km in the City2Surf-Marathon in Australia and has 700 Euro collected already. 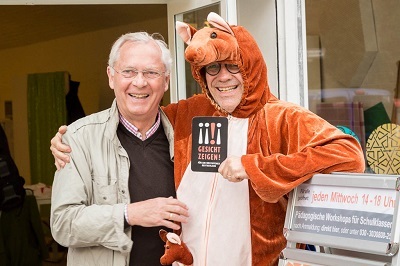 As you can see here, he really goes all the way, even dressing up as a Kangaroo and jumping trough Berlin. Why is this so remarkable? 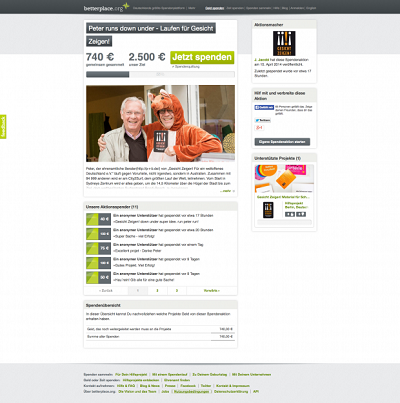 It shows that you can have fun with Crowdfunding!